The Sound Opinions World Tour rolls along, making its next stop in beautiful New Zealand. 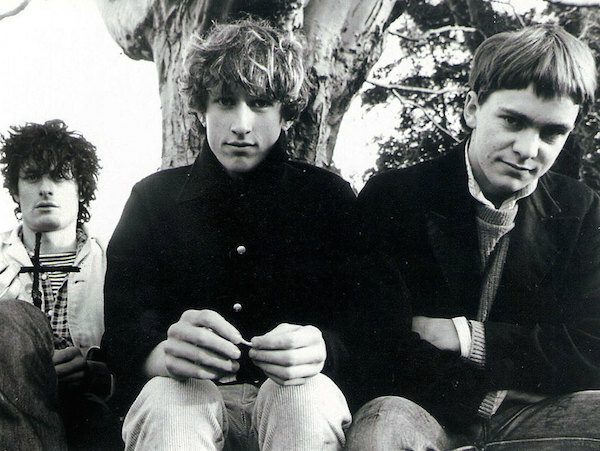 Jim and Greg take a virtual trip to the other side of the world to explore the best of kiwi music, focusing on the influential jangly pop movement known as the Dunedin Sound. Plus, they review the sophomore album from New Zealand's biggest pop star, Lorde. We're kicking off our New Zealand stop of the World Tour with a new record review from the island nation's most well-known artist-Lorde! Lorde first achieved success with her 2013 album Pure Heroine and the memorable single "Royals." 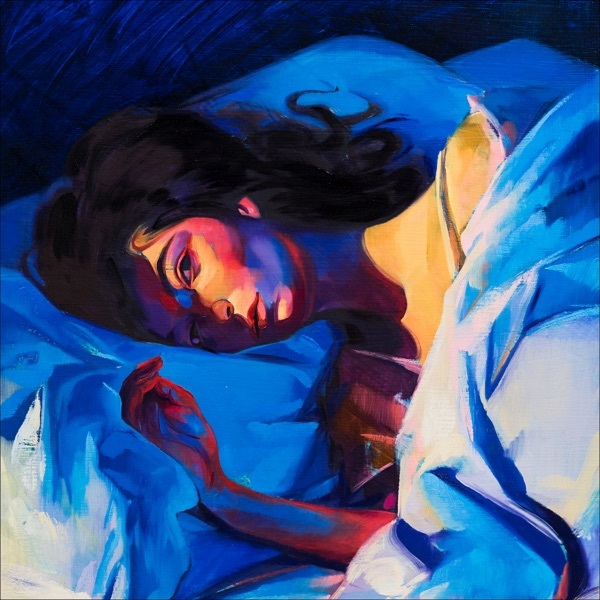 It's been four years and her new record Melodrama offers a post-teenage take on young adulthood and overnight fame. Greg notes that Melodrama is at its core a singer-songwriter album, with Lorde writing some of the most innovative songs of the modern pop era. Specifically when it comes to the lyrics, Greg likes the idea that this is her“loss of innocence”record full of realizations about the world, and he gives it a Buy It. Jim agrees with Greg about the great songwriting and performances from Lorde, which he feels are superior to the over-production on the record by fun. 's Jack Antonoff. While he preferred Pure Heroine, Jim still thinks that Lorde is the real deal and gives Melodrama a Buy It.